Still the same high quality BN Multivitamin, but with a new formula and now in capsules! 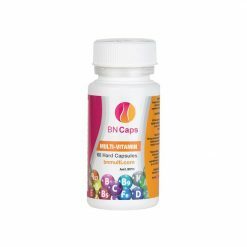 These multivitamin capsules by BN Multi are specifically designed to meet the nutritional requirements of patients who have had gastric sleeve, gastric lap band or gastric bypass surgery. 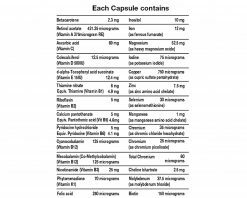 Moreover, BN multi is made with hypoallergenic ingredients. BN uses ingredients of the highest quality in their most bio-available forms to allow optimal absorption. 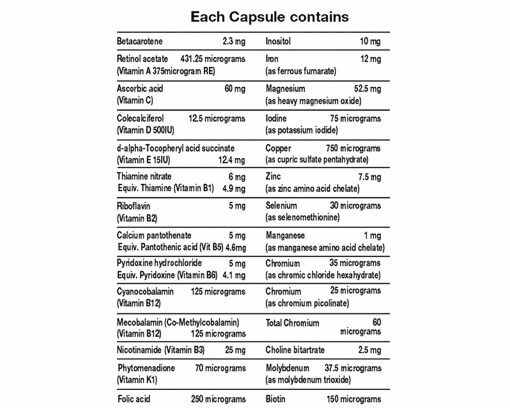 This is what makes BN multi bariatric vitamins different from regular multivitamins, and one of the best bariatric supplements Australia wide. 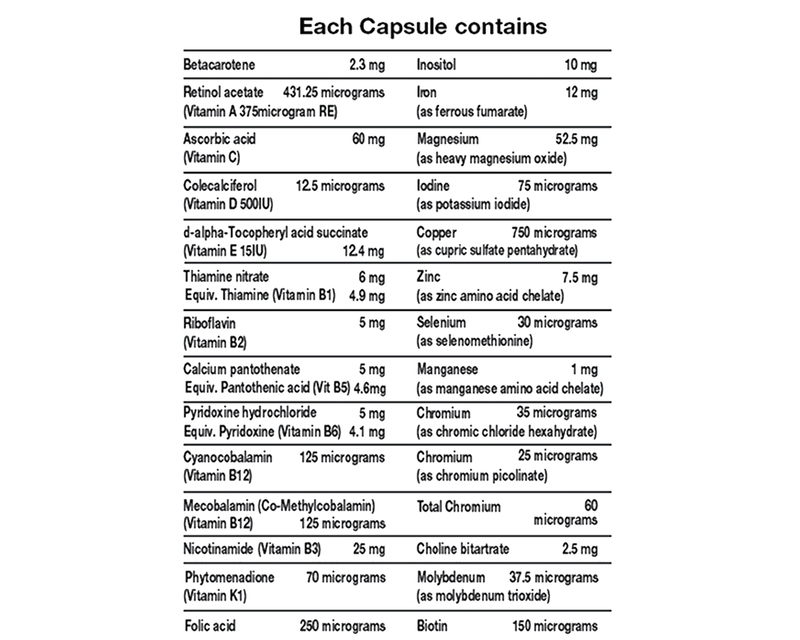 No taste, easy to take capsule.